Proofreading is beneficial for a native-speaking scholar and becomes mandatory when English is not our first language. It can remove errors, improve the quality of writing and ensure that the academic standards are met. 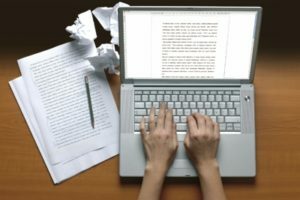 Editing or proofreading helps ESL students to be graded according to the content of their thesis and not on their innate ability to write fluent English. 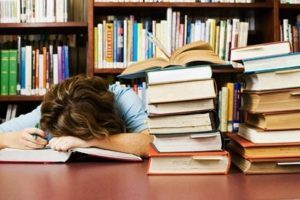 Hence, students who have a problem with expressing themselves appropriately in English should take help of professional editors in their final stages of thesis submission. However, most of us are unsure about the adequacy of a professional editor working on theses of Ph.D. and Masters Students. One group feels that it is unethical to hire professionals for proofreading of theses as editing is similar to cheating. But this is not true. The state regulating bodies lay down certain guidelines which these publishing companies need to follow. 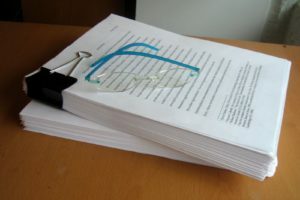 In short, the intervention of an editor is limited to expression, language, and styles of reference and they are not allowed to make any change in the content of your work. Also, your University might have some rules in hiring these services, but they certainly would not ban it. You might have to take permission from the University before engaging an editor or have to acknowledge the assistance taken. So it is always advisable to confirm with the University about the exact requirements. Editing companies are best options mainly for two reasons. First, experienced editors prefer to work with these companies because of certain work on daily basis and hence they need not have to market themselves. Second, if you are running short of a deadline, Thesis editing services of a company will best suit you, since they will have multiple editors on board who can start work immediately. 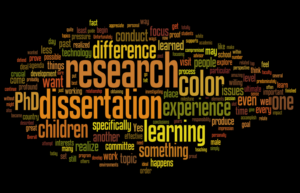 How do you choose your Dissertation Proofreading Services? You should have a discussion with some of your friends. Your friends might have availed such services, and so you can have a better idea about the company, specific editors who worked with them, payments to be made and how the outcome was. It will help you in working with an efficient and trustworthy company. Remember not to get lured by the cheapest deals. As a scholar, you might not be having too much money, and so naturally you would look for more affordable options. But if you get a good company which is asking for a high price, try and arrange for it. Do not compromise with the quality of your thesis. You would forget about this payment in some months but what you would remember is your good grades and that your professor has appreciated your thesis. Always ask the company for samples. Since you will be paying a good price for this work, you have all the right to ask them for some samples of their work. Check for the punctuations and grammar. If you are not very sure, take help from your friends or parents. Many good writers also make mistakes, so it is always better to cross-check with the company first. Search for opinions about the editor you are hiring. Nowadays, it is very easy to get information about someone through the Internet. Search the writer by his/her name. If you find a majority of opinions as positive and one or two as negative, do not worry. One editor cannot satisfy everyone. However, if most of the comments are negative, you might have to reconsider the choice. Hire a professional dissertation proofreader today and make your dissertation flawless.